Megan Rose Taylor is not the average 19 year-old. She suffers from a rare condition where she can faint up to 60 times a day. 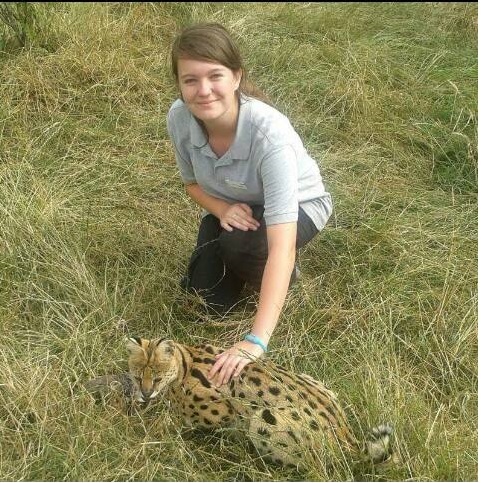 Her love of animals, wildlife and nature is so deeply engrained in her soul, she has dedicated most of her young years to campaign, raise awareness and work with animals. She is driven by kindness for others and is the LifeVest Inside Kindness Ambassador for the UK, a not-for-profit organisation which was set-up by Orly Wahba, an educator, entrepreneur and community activist to promote kindness, love and compassion in the World. Megan is also an accomplished wordsmith and has written several poems and short stories. One of these poems was inspired by the annual carnage of dolphins in Taiji in Japan after watching the film ‘The Cove’. Megan decided to write a poem and use it as the backing track for a film she made called ‘Infinite Patience’, using graphic images of the fishermen killing thousands of dolphins. The video creates a strong emotional connection with its audience by telling the story from the dolphins point of view. It has been described by viewers as ‘heart wrenching’ and ‘inspirational’. Those who do not wish to see graphic images of animals in distress, are prompted to simply close their eyes and listen to the words. Her film and poem are featured in The Sea Shepherd Conservation Society’s Taiji Dolphin Defense Campaign. Megan has Ruby a 5 year old, female, border collie cross kelpie dog. She is a Therapy Dog with Pets As Therapy, a charity that provide therapeutic visits to hospitals, care homes, special needs schools and a variety of other establishments from volunteers with their pet dogs and cats. 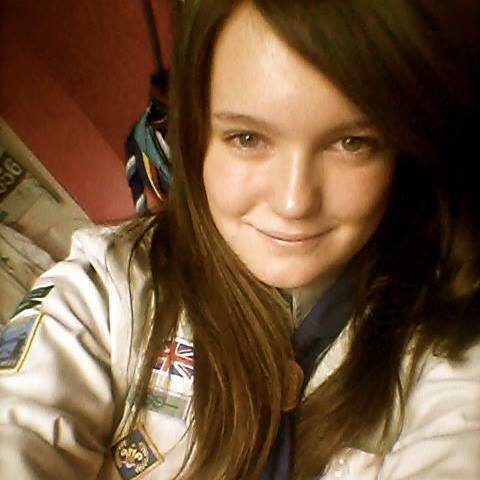 She recently joined The Scout Association as part of a dog training challenge. Over the next year she will be working towards a number of Cub Scout Activity badges. 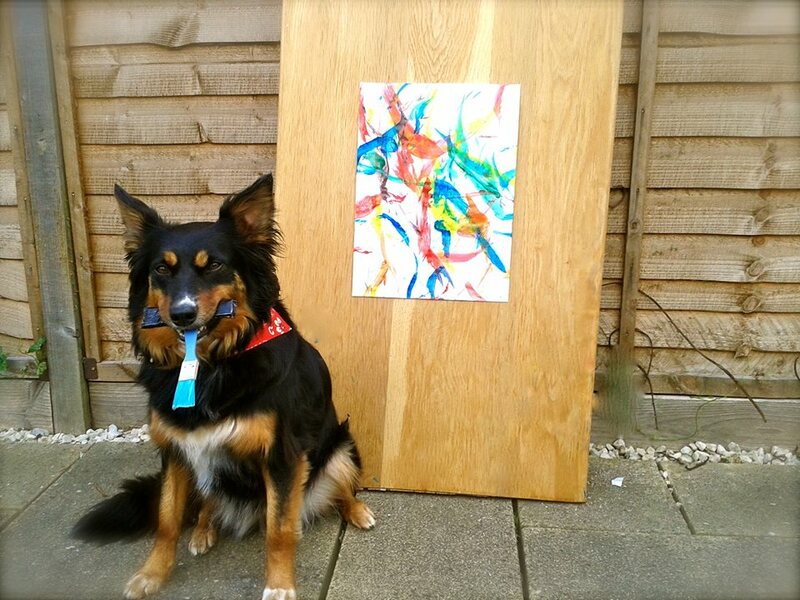 Ruby is a very talented dog and a formidable creative force who has been working on abstract paintings which she is selling in aid of Sea Shepherd Conservation Society. Ruby has her own Facebook page where you will find all the latest news, photos, videos and paw prints.